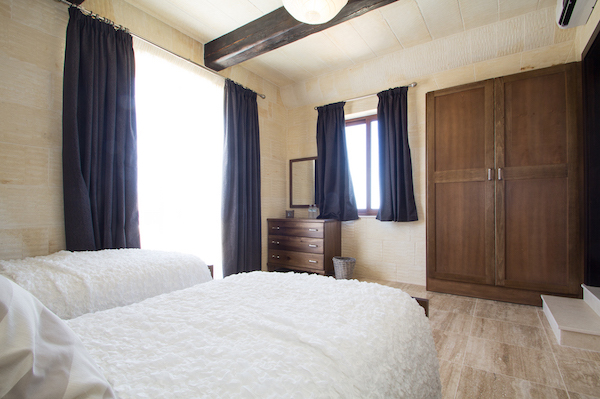 The villa has 5 double / twin rooms (all ensuite), two pools (yes, two! ), lots of outdoor and indoor space to lounge around and a breathtaking view out to sea! 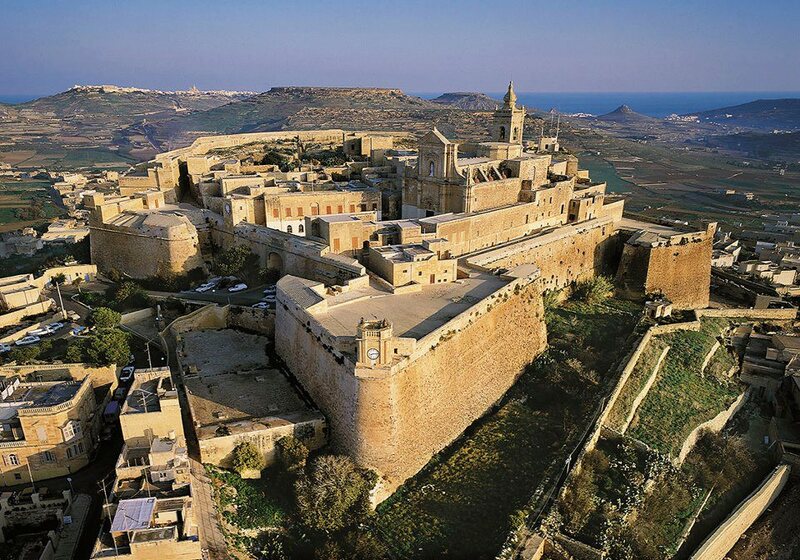 It is situated in Xhagra on the north side of Gozo. A charming, quiet village, with a gorgeous church square. There are many beautiful walks (or bike rides) in the area and (as it's Gozo) nowhere is very far including the sea! It is also a short bus ride to Rabat (Victoria), the capital city and home to the Ancient (and recently renovated) Citadella. 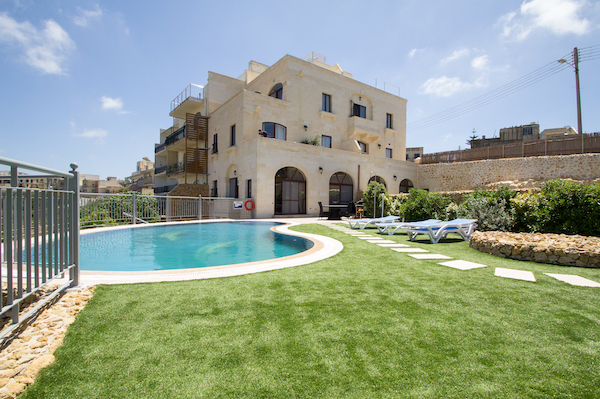 If you would like to explore a lot of the island (or venturing over the Malta) we would also recommend hiring a car or factoring in a small taxi budget! The cost of our ensuite luxury suite is €520 (£447*) per person to share or €695 (£598*) for private use.